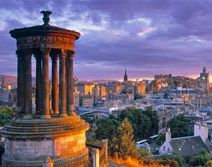 This land of amusement is endowed with a rich culture and enjoys an ultramodern society along with several attractions. 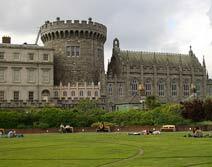 Combining gorgeous attractions of Europe continent, Gateway to Dublin offers lots of fun opportunities to the visitors. 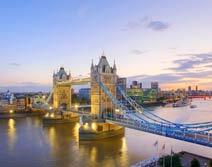 Enjoying a blend of historical grace and cultural allure, London attracts a huge number of tourists for exploring its amazing landmarks, elegant restaurants and night clubs. Take this package for an unusual experience. 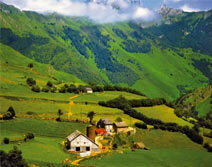 This land of delight is gifted with a rich culture and enjoys an ultramodern society along with several attractions. Combining three gorgeous cities of Europe continent including Paris, Geneva and Engelberg, the package is designed to give you an ultimate travel experience. 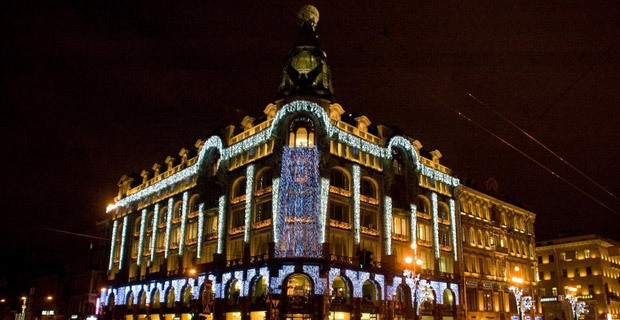 Enjoy perfect combination of art & culture, delicious food, & vivid nightlife along with lots of shopping opportunities with this incredible tour package of Europe. 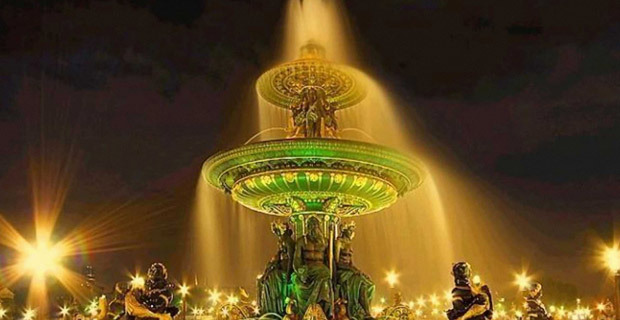 London and Paris Package London (4 Nights) | Paris (3 Nights) Description Perfect blend of culture & elegance, London is an amazing city whereas Paris is one of the most romantic and stunning destinations that comprised of best architectural masterpieces. 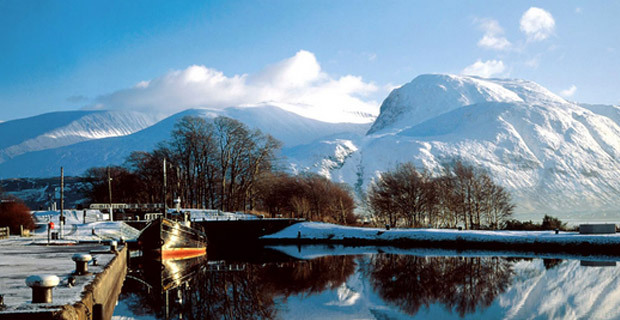 Both the places can be visited with this tour package. 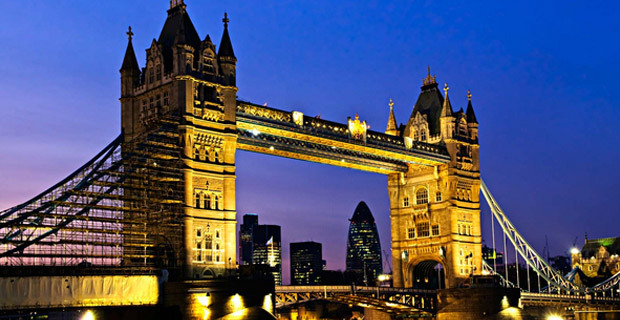 Perfect blend of culture & elegance, London is an amazing city whereas Paris is one of the most romantic and stunning destinations that comprised of best architectural masterpieces. Both the places can be visited with this tour package. 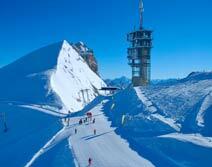 Explore the heights of Swiss mountain with beautiful opportunities for fun and amusement. The tour package is meant to give the tourists some amazing feelings during their vacation. 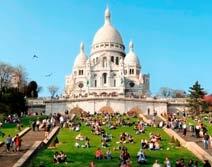 Be ready for enjoying a memorable vacation amidst the marvels of Europe, France and Switzerland. 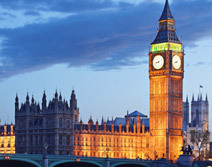 This exclusive week-long tour package lets you enjoying a great time of pleasure and amusement. Book now! 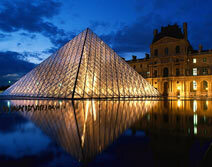 Travel around the three beautiful places of Europe including France, Switzerland and Italy. Take this delightful week-long tour package and be ready for an exhilarating holiday experience! 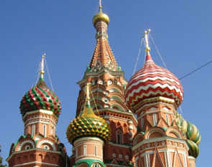 Moscow is home to a number of corporate giants, eminent software companies, and classiest international fashion brands and St. Petersburg is one of the most beautiful cities of world that has all the elements for offering memorable travel experiences. 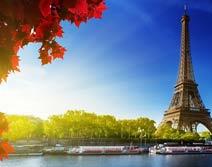 With this travel package, we allow the tourists enjoying an unforgettable Europe trip that they can cherish forever. 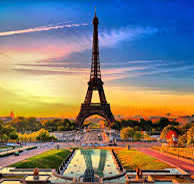 Have a picturesque visit to the incredible places of Europe with this tour package and explore the wonderful destinations in countries like France, Switzerland, Austria and Italy. If you wish to visit some unusual places and confuse about the location, take this exclusive tour package and travel around the countries like Spain and Portugal. Be sure for a memorable vacation. 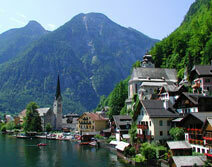 The dynamic destination of Switzerland is rich in culture that offers memorable holiday experiences to its visitors. 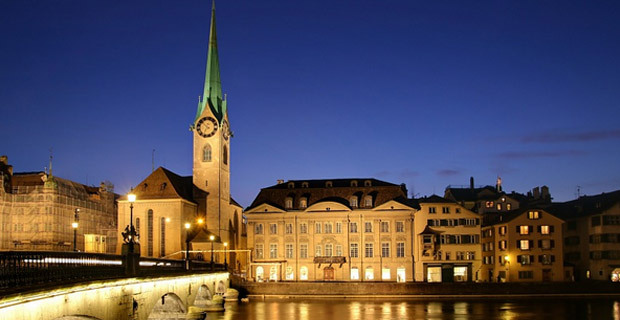 Take this package and explore the stunning cities like Zurich, Lucerne, St. Moritz, Zermatt and Geneva. Book this tour package and find out several beautiful things. 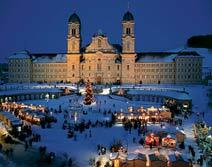 Visit stunning destinations of Europe with this tour package. 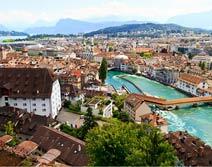 You can explore the City of Romance – Paris along with the unique gateway of Lucerne in the heart of Switzerland. 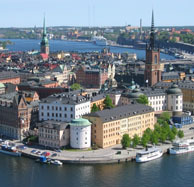 goaroundtours.com offers an unforgettable trip to Scandinavian region of Europe with this 9 nights and 10 days tour.